Searching for a new retro apartment? 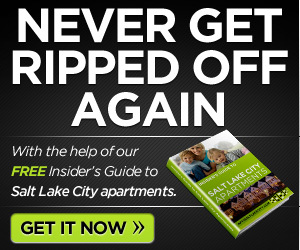 One that is luxurious and cost-efficient, has all the features you are looking for and no neighbors above or below, well look no further, Sandpiper Apartments is the premier apartment community in Salt Lake City, UT. 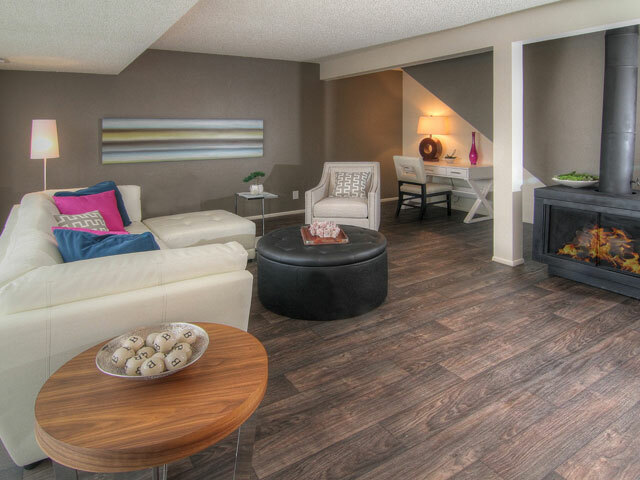 At Sandpiper, home becomes a place that transcends location. 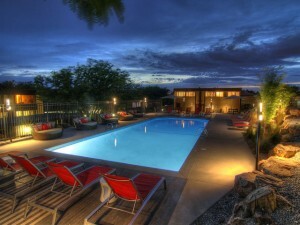 The amenities, pool, outdoor spaces, and cool vibes take your living space to the next level. These are not your typical living spaces. Come experience the style, flair, and chic decor that go well beyond ordinary. With two to three bedroom apartment homes starting at $899 apartments start at 930 sq. feet and go up to 1,458 sq. feet. Stop by today. The price is right for this rental in Salt Lake City. How about you? 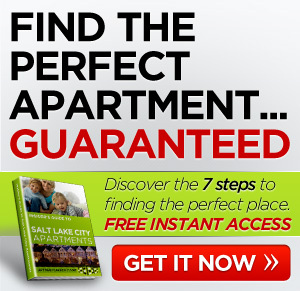 Any luck finding rentals in Salt Lake City? Comment below.